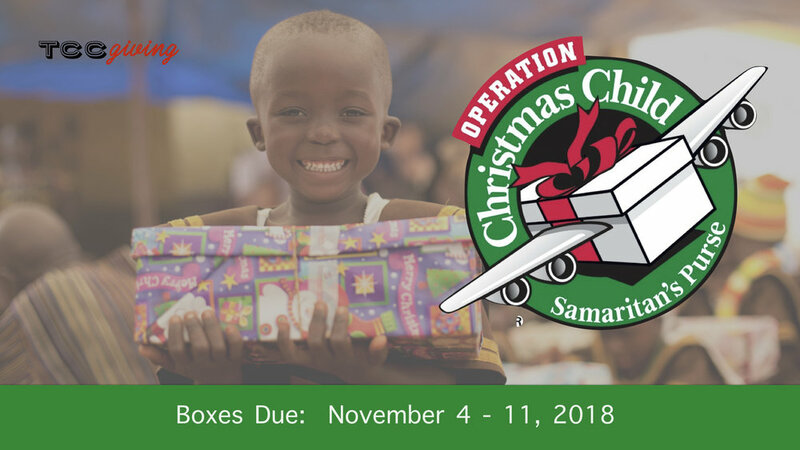 Operation Christmas Child shoeboxes will be available soon. Operation Christmas Child partners with churches worldwide to reach boys and girls with the Gospel of Jesus Christ. After receiving shoebox gifts, many children are discipled through a bible study course. See the connect desk to pick up boxes and learn more. Phone: 321-268-8004 or Email us.